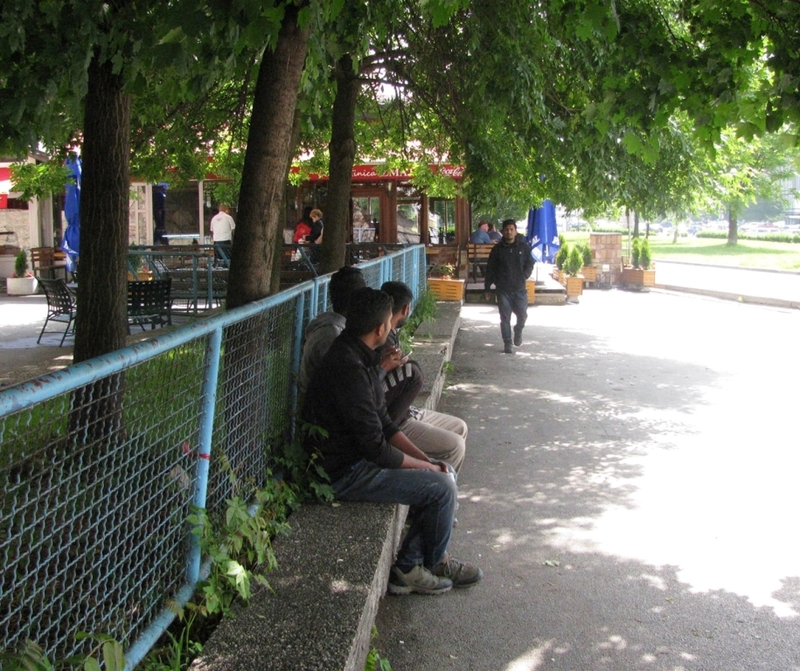 Bosnia and Herzegovina follows the situation with migrants on the Greece – North Macedonia border as the number of migrants on the state borders increase. The arrival of additional number of migrants would dramatically worsen the situation in the places near the BiH – Croatian border. It is estimated that the number of migrants who are still in the country is about 4 000 and that more than 25 000 have passed through the territory of the state. They are trying to reach Croatia but border police from both sides of the border is trying to stop them. There are also strange cases when migrants tried cross the border in an unusual manner. Two of them, recently, were found in a bus to Croatia, at a small space near the bus’s engine. Another migrant tried to go to Croatia but missed the bus and ended up in Srebrenica, on the other side of the country. Director of the BiH Service for Foreigners Affairs, Slobodan Ujić, told the media that an operation, within which this Service’s inspectors will exercise increased checks of migrants trying to get on the train to Una-Sana Canton, will start soon, in order to make sure the migrants are registered and their biometric data are taken. “We want to prevent persons not being biometrically processed from going to the Una-Sana Canton over safety reasons. Biometric data of these persons should be taken and they are to be registered, after which we may direct them towards temporary reception centres that can host them”, Ujić said. He stressed that the inspectors of the Service for Foreigners Affairs cannot deny freedom of movement to migrants in BiH. “As of this evening, we will be taking identification measures in order to fully control illegal migrants who are trying to get on the train to the Una-Sana Canton and biometric data will be taken of all those who failed to register and will be reported to the Service for Foreigners Affairs”, Ujić explained.